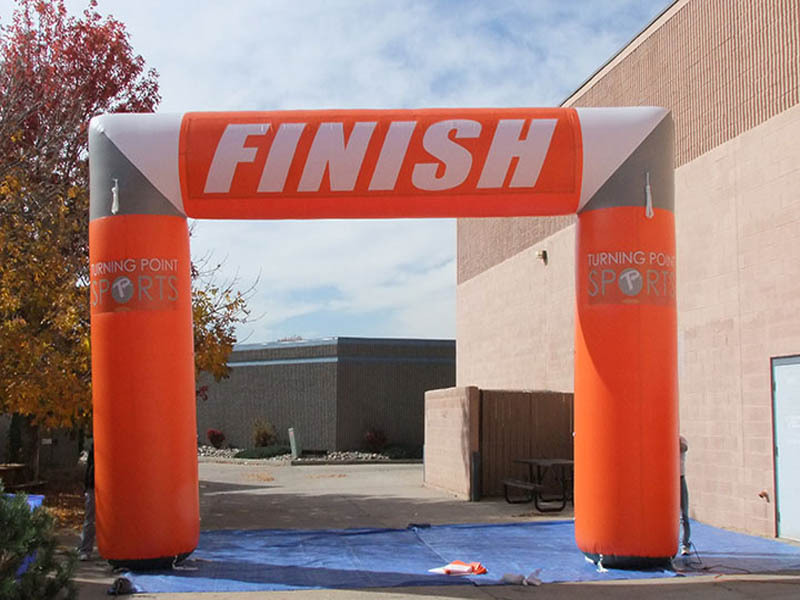 Inflatable Arches are perfect for Triathlons, Races, Marathons, Sponsorships, Festivals, Concerts and Grand Openings! 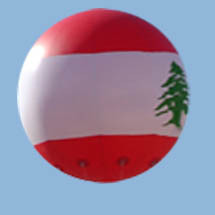 Artwork can be printed on the inflatable – or on detachable banners. Detachable banners allow you to change sponsors each year. Inflatable arches pays for themselves in a matter of events through sponsorship, rentals and increased exposure! Below is a small sampling of the arches we can made.